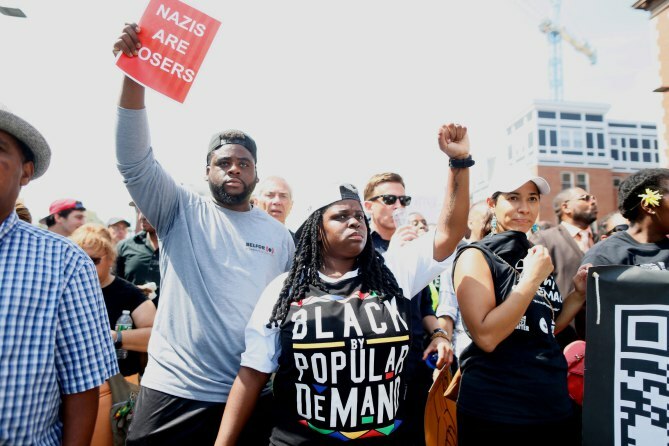 With the outrage stemming from protesting on the mistreatment of Black Americans in the nation, many have decided to turn their protests, voices, and the Black struggle into something more tangible; something that speaks louder than our voices and placed on our sleeves. In this modernized age, it seems fashion has become one of the greatest forms of speaking out against social injustice. As natural creators and innovators, many Black Americans have left their 9-5 lifestyles to work for themselves. From slogans reading “Black Men, I Love You” to costume designing Black television, Black entrepreneurs are beginning to thrive with visions to speak on social injustice and clothing is the front runner. HGC Apparel, a socially responsible clothing brand specializing in apparel for men, women and children, has taken the nation by storm. With the 90s era playing a major role in the aesthetic of the clothing, HGC (formerly Haute Greeks Couture) uses bold, vibrant colors to spread a message with their driving slogan being “Black by Popular Demand.” Founded by Howard University graduate Marcia Jones in 2008, HGC Apparel is a celebration of Black pride, love and unity. The brand’s mission is to give you a feeling for pride and consciousness of our community. Marcia Jones’ voice with HGC Apparel was so powerful and loud, it has made special cameos in the media with the “Respect, Protect, Love: The Black Woman” long sleeve fleece appearing on teen VOGUE and Harper’s BAZAAR. HGC Apparel has also had appearances on platforms such as GQ, ESSENCE and People. With slavery leaving an indescribable disconnect between Africa and its diaspora, Cecily Habimana is now bridging that gap with her contemporary West African inspired brand, Simply Cecily. 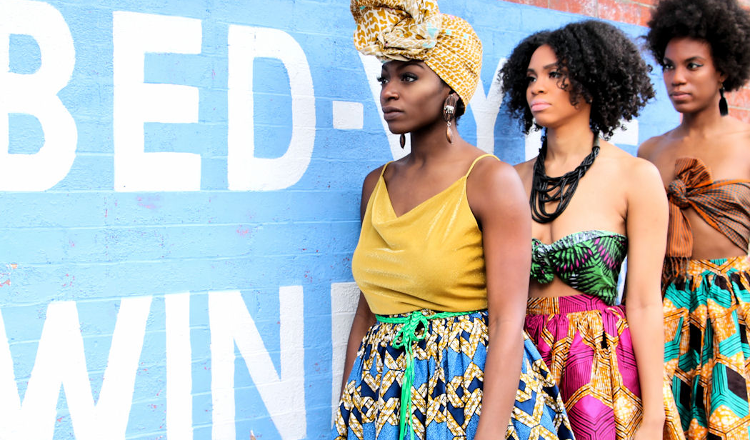 A fusion of traditional West African style with a contemporary flair of American design, Cecily has evolved into an inclusive brand providing womenswear and menswear. Her use of vivid colors leave you with a sense of West Africa while the cut and style of the clothing can be seen modernized; pushing the lines of fashion. As Black Americans, it is important to stay connected to our roots and Simply Cecily is pushing the envelope by encouraging us to embrace our heritage in the sense of the past, the present and the future. Powerful clothing isn’t just seen on the streets or on your favorite Instagram page, but is also making an impact on our televisions. Costume Designer Ayanna James utilizes Black fashion to captivate, provoke and remind the nation of what Black beauty looks like. Graduate of Florida A&M and former fashion blogger, her interest in fashion transformed her into the fashion styling realm where she has received the pleasure of styling celebrities such as Usher, BoB and Carmelo Anthony. 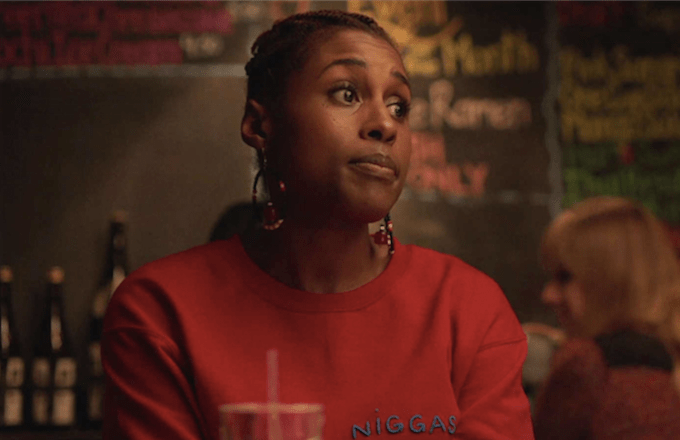 The most impactful statements her work has made is being the Costume Designer for HBO’s Original Series, Insecure, where she has styled the main characters of the show in apparel with impactful slogans such as TRAYVON, Niggas. or FBI Killed Fred Hampton. Not only does her assertive design tactics bring attention to social injustice in the nation but her sense of style is rather distinctive and whimsical; mixing patterns that are complementary to skin hues that allow the melanin to glow. For decades, Black people have made White designers wealthy and became the face of their clothing; contributing to the development of their dollar. It is refreshing to see Black creatives take ownership of not only being the face but the drivers behind their businesses. 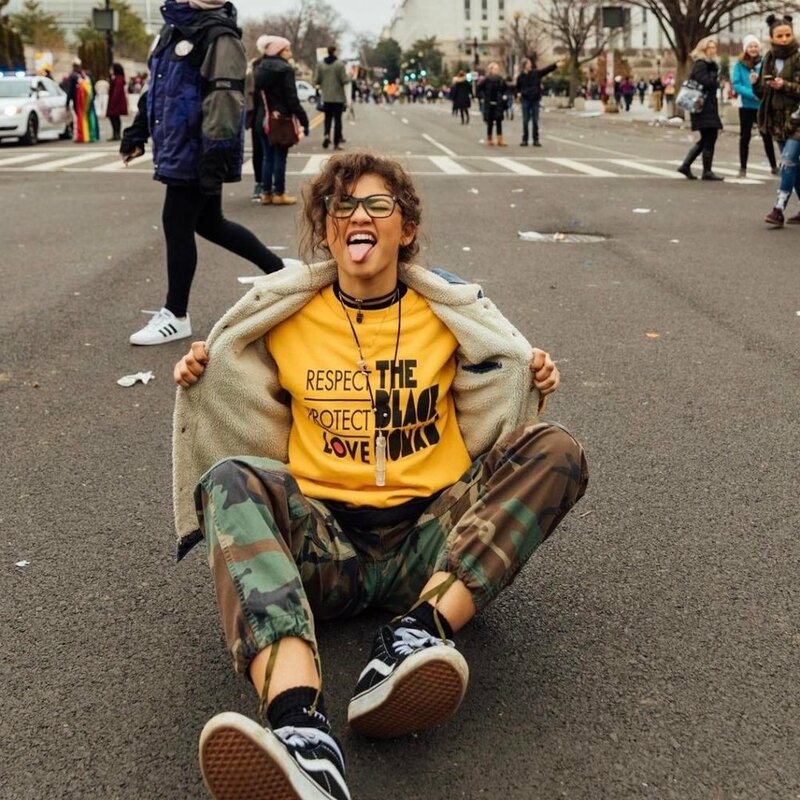 Through the struggle, the tears, feelings of alienation, and the weight of the world sitting on our shoulders to entertain society, the Black community is now turning the tables with attention grabbing, provocative, colorful, and fun activist clothing. The clothing has black names on the tags and these designers refused to be silenced.